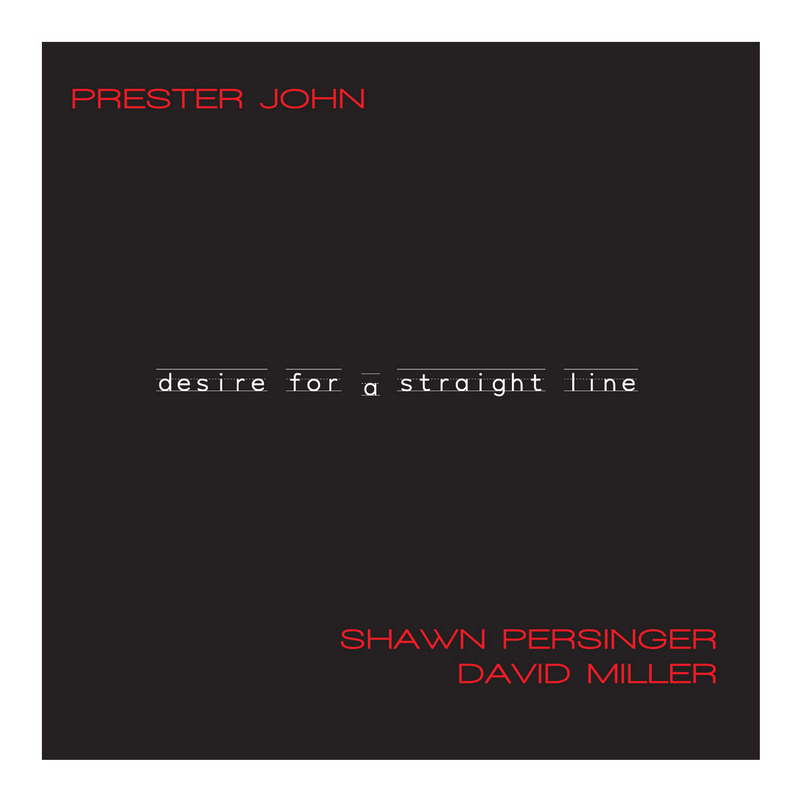 Throwback: A nice review of PRESTER JOHN's "Desire for a Straight Line" from Exposé Music Newsletter. http://www.expose.org/index.php/articles/display/prester-john-desire-for-a-straight-line-3.html 1 month 2 weeks ago. Two articles in Taylor Guitars "Wood&Steel" this year. Slide for Beginners in the Fall issue and my take on Taylor's V-Bracing in the Summer issue. https://www.taylorguitars.com/wood-and-steel 3 months 3 weeks ago. It's beginning to look a lot like Modern/Primitive Guitar. Illustration by Gonzalo Fuentes Riquelme. 4 months 1 day ago.